***Open House - Sunday, March 24th, 11am - 1pm. 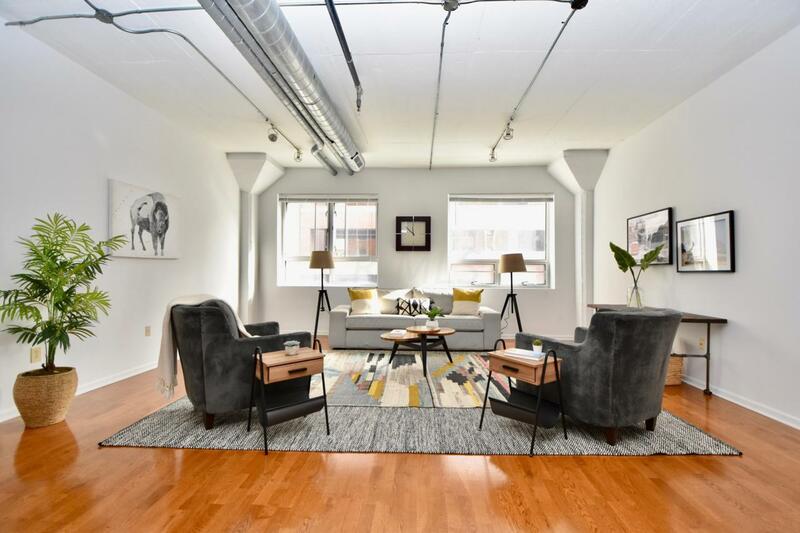 *** Beautiful downtown condo in an incredible location with 2 parking spaces (#87 & #88) in the attached garage - a rare find for a unit at this price! 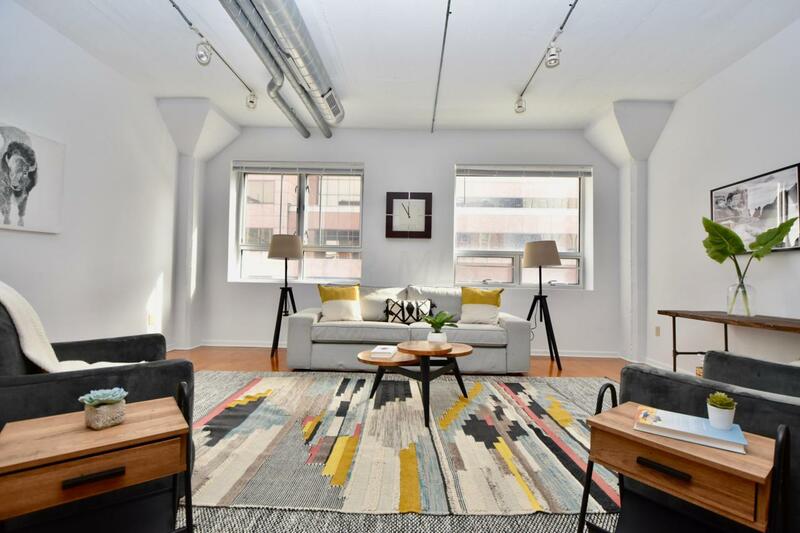 Close proximity to the Gay Street corridor, Downtown, The Arena District, The North Market, Nationwide Arena, Park Street, The Short North and much more. 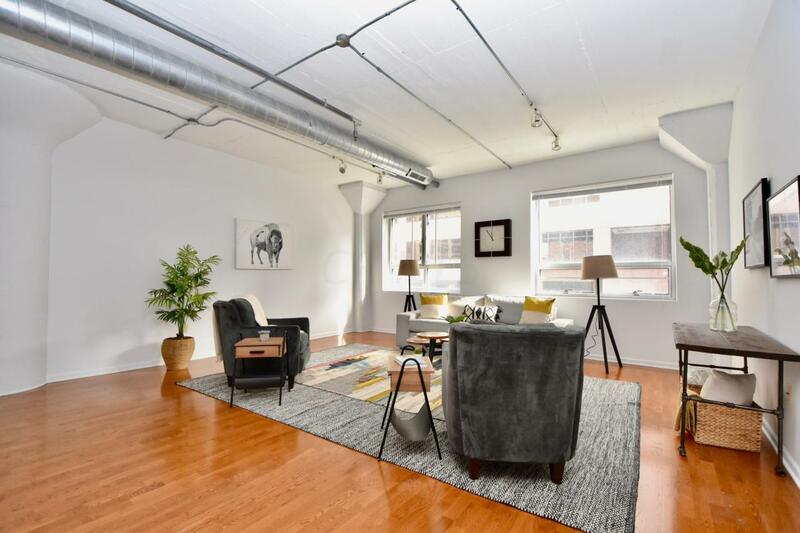 Open floor plan, high ceilings, industrial touches, in unit washer/dryer and natural lighting are highlights - just add your personal touch. 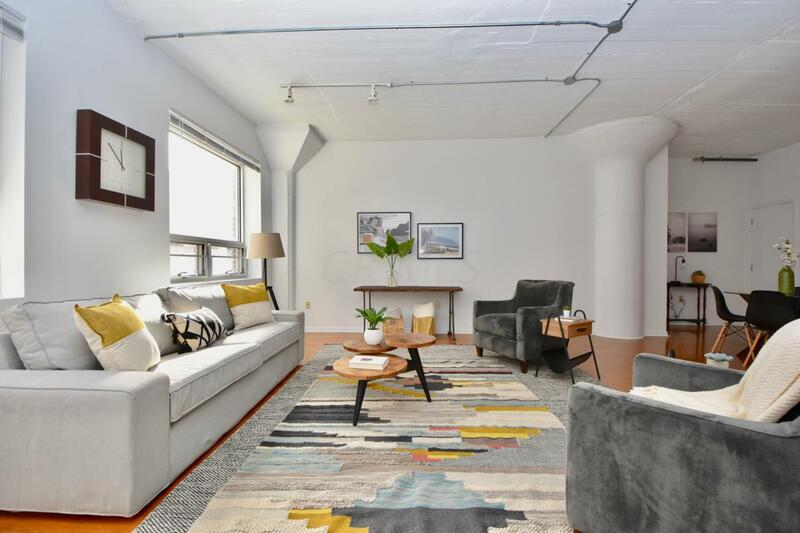 The unit has been well maintained by the original owner since the building was remodeled. Building also features a rooftop patio with amazing views, large storage unit in basement (#28 - appx 13' x 6') & access to the shared bike room. Listing provided courtesy of Kelsey D Fischer of List Realty, Llc.